Farming in the Wheatbelt has allowed David to bring practical on ground experience to his role as the principal consultant at AgAsset. 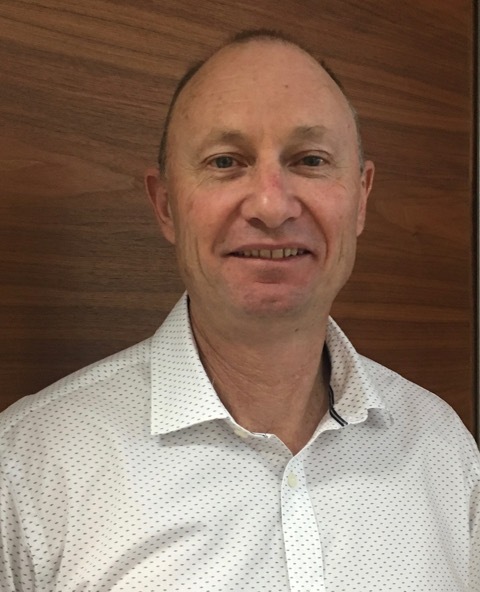 Focusing on the "big picture' David provides the generalist model with one consultant handling financial analysis, agronomy, general grain marketing and long term planning requirements. The main aim is to analyse the entire business in order to correct any weaknesses and to build on the strengths, which improves profitability and long term sustainability of the farming operation. David Consults in the central, eastern and lower northern wheatbelt.